If You are Looking for the Ease of Ranch Living with Today's Preferred Updated Features Throughout, 1107 Deer Trail, is for you. Home was Extensively Renovated in 2008. Ideal Vacation or Primary Home with Three Bedrooms and Two Baths. Sunfilled, Open Great Room Perfect for Entertaining. Spacious, Eat In Kitchen with Granite Counters, Stainless Appliances, Breakfast Counter and Tile Floors. Relaxed Living with Hardwood Floors and Stone, Woodburning Fireplace Blended to Dining Area with Deck Access, Impressive Master Suite with Walk In Closet and Private Bath. 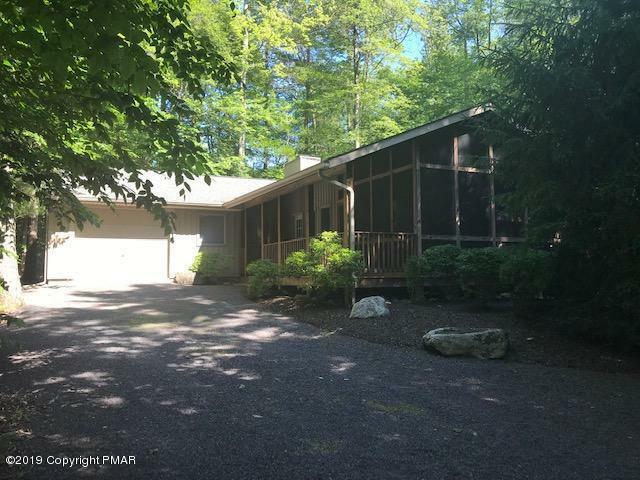 Delightful Screened Porch and Garage too. Best of All, a Fantastic Location to the Lake and Indoor Complex. 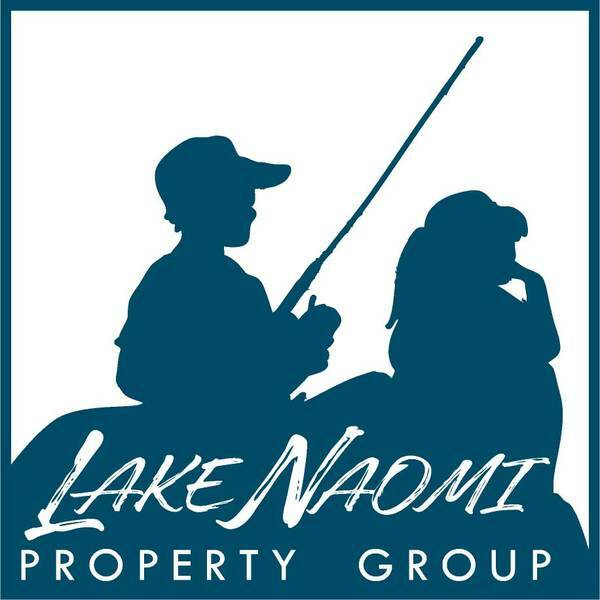 Ready for You to Enjoy All Lake Naomi has to Offer this Year!